I’ve been checking the blog regularly for this year’s guide. Are you planning one? Yes I am, Hannah. Just running a bit behind. It should be posted next week. Check back soon. 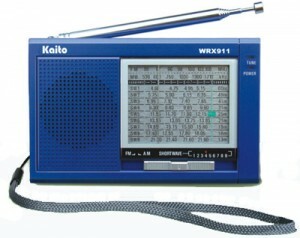 I noticed the Kaito KA 1103 did not make your list. What makes the G3 better? 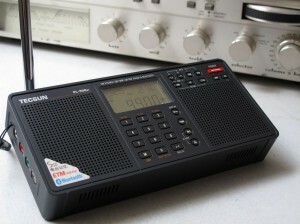 The KA1103 (DE1103) is an excellent little radio. 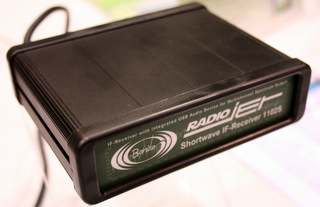 I do think the G3 is a better value in that it has RDS, sync detection and a number pad for direct frequency entry. The KA1103 has a great receiver. Personally, I like its anologesque dial–quirky, but functional! Thanks for the comment! Just an update on some of the prices the Tecsun R-911 can be bought for less than 15USD and in some cases free shipping. Some retailers on Ebay based in Hong Kong that we have dealt with before have the Tecsun PL398bt for between 60 and 70USD with shipping included. 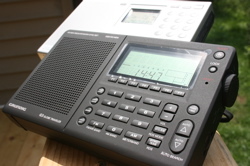 One of the best places to buy a shortwave receiver is from Anon Co. in Hong Kong. They are Tecsun’s Hong Kong distribution office, many of the models are also sold with free gifts. 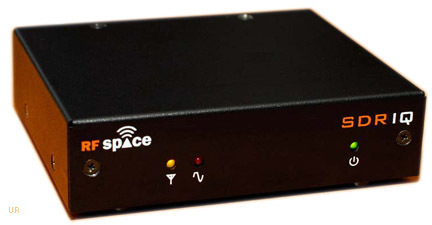 The vast majority of SW receivers on the market no matter the name are made by Tecsun. Tecsun just as Sangean in Taiwan does not old sell radios under their own name, but also by making radios for other companies. Thanks Keith–you’re right about eBay and I will try to add some links to the post. If memory serves, you liked the 398-BT. Still the case? 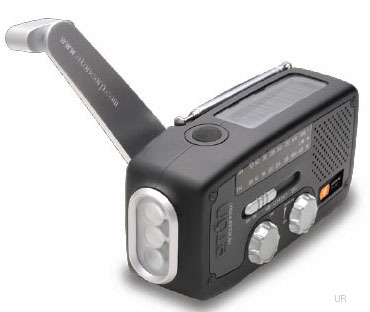 I recently got a G3 on a whim at a RadioShack for $89.00, (pre hurricane sale, lol..). I’ve had a Sony 7600G since mid 90’s, and I was very surprised to find that the G3 was an instant favorite. Better sensitivity, better sync, lower noise on SW and AM, much better FM, built in charging, better light, better screen. Could use a better volume control, but there’s nothing better for the money, or even 50 bucks more.. I tend to agree, Steve. The G3 is an excellent value. Thanks for the comment–let’s hope our G3s last for years to come. Great comments about the G3 … I totally agree. I have several, in fact, including one for work, one for my car and one at home. 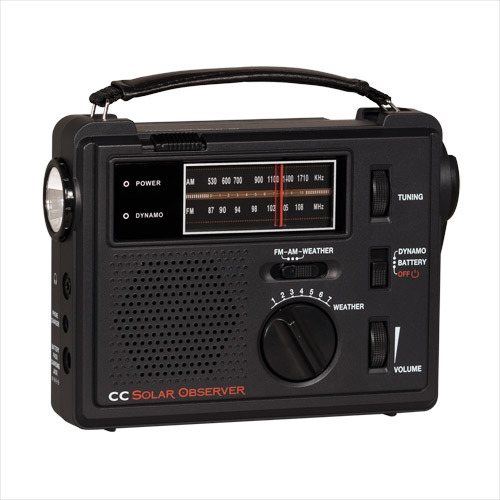 Radio Shack had carried this but has dropped it in recent months. However, you’ll find a number of the stores still have them in stock (have to purchase in the store … can’t access over the Web). I believe they’re going for $99, new in the box. Great site, TW …. keep up the superb work.